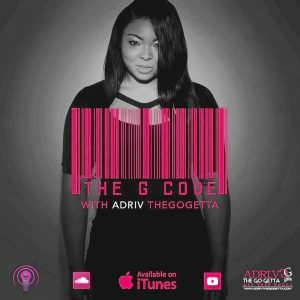 Listen to The G Code podcast with ADRI.V The Go Getta as she shares her G Codes to living a life with the Mask Off in episode 58. 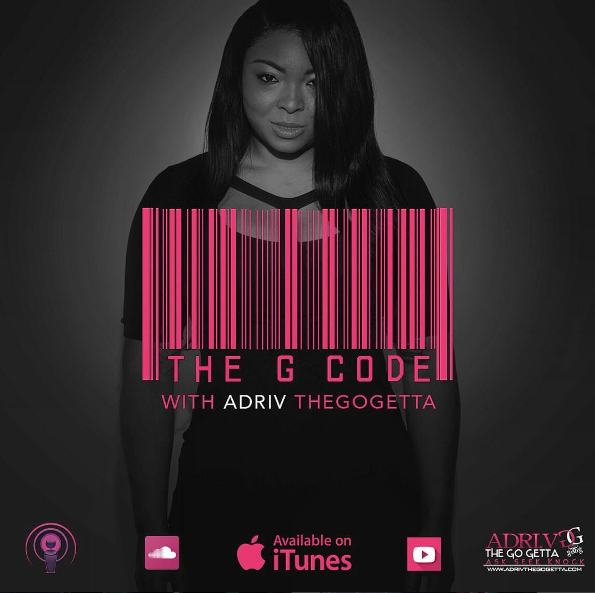 In this episode, ADRI.V discuss three G codes that she has come to realize and summed it all up to #MaskOff. 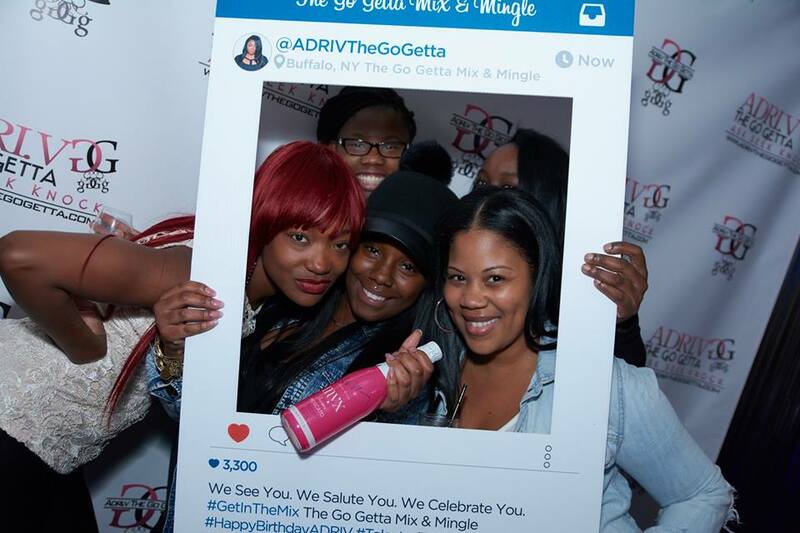 She encourages her Go Gettas to wash their faces and take the mask off. She discusses why its “Ok to not be Ok” that its ok to get help and why Mental Health is the true wealth. 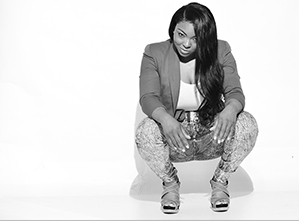 In this weeks G Code get ready to be real, be true to you and do the work! 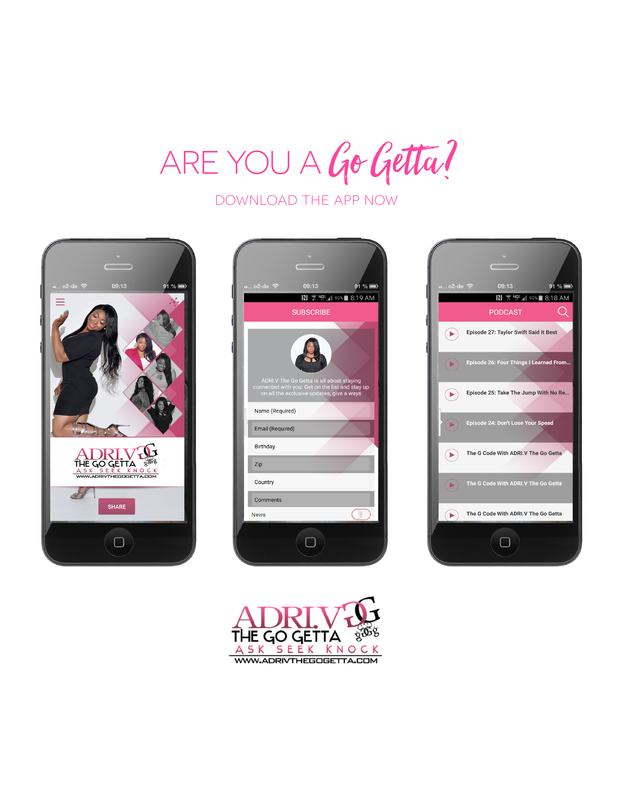 You can find The G Code Podcast with ADRI.V on Spotify, YouTube, Soundcloud, iHeartRadio, Tunein, iTunes, GooglePlay and Stitcher.